Eight thousand candidates sign up for the Suicide Game. Only one can win. Their destination: the Night Stadium, a place of makeup and music, fear and adrenaline, blood and romance, celebration and death. Each candidate has his or her own reason for entering the Game. The Council runs the Game. The outcome of the Game is left to fate...in the laps of the gods. The candidates will jump to their deaths in order to win everything, before capacity crowds in the Stadium. The public follows every jump, live on TV and on their mobile screens, choosing their favorite candidates and betting on their lives. The Game’s community also includes geeks, mafia, makeup artists, master chefs, models, musicians, ordinary workers, spies, terrorists, and many others. SG - Suicide Game is the story of the candidates’ journey. 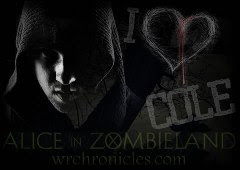 It boldly imagines a place where death and denial are interwoven with hope, choices and the innate desire for happiness. Impressive in the totality of its vision, it is an exploration of the best and worst things in our lives, nightmares and especially, our dreams. I want to start off by saying that I can feel the potential in this book. The story is definitely unique, and some of the characters are very intriguing. 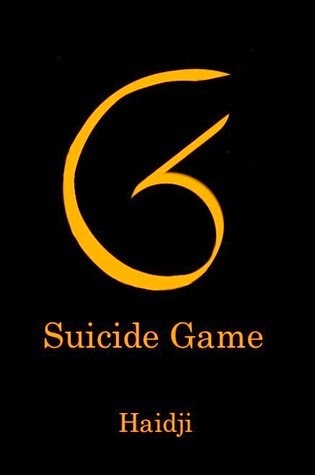 SG - Suicide Game is really a book that you can see the possible literary qualities in, but that needs a really good read-through to help bring those out. It's also not a typical book that I would read, meaning it's not young or new adult. I have to start off by talking about the most prominent element in the book, the writing style. 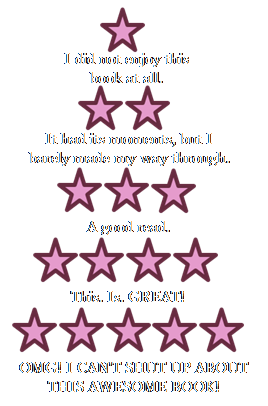 It was not written like a typical fiction book. There were a lot of shorter, choppier sentences. This added a faster pace to the story, which sometimes was a good thing, but at others not so much. The characters in the book were total enigmas to me. I understood some of their actions, but I felt like I just needed more from them. Plus, there were more than thirty of them, and about each and every one got their own point of view in there at some point. This was fine for characters like Alessandra and Cassandra, who I could recognize because of their repeated narrations, but with characters like the Geek and AHG, I had to really try and remember exactly who those people were. The plot's unique qualities are mixed in with some other, not-so-good qualities. I didn't know exactly how the Suicide Game worked until I'd read pretty far in. I thought that this jumping phenomena was simply the first step onto a bigger type of game. But no, the contenders just jumped over and over again throughout the book. I also found it difficult to imagine the setting at first. Especially because I had no real idea of when the date was. I could tell that it was the future, but there were a lot of mentions of Starbucks that had me wondering how much time was supposed to have past. The ending of the book was alright. I felt satisfied with it, except for one part. I can't expand because of spoilers, but I'm just going to say that it mentions a robot and a color. I felt that this part was extremely strange, and that it didn't play into the feel of the story at all. The book went from being a mild science fiction-esque book to being a full-fledged one, and I didn't know why that change was necessary. All in all, I would recommend this book if you want something extremely different. While this book wasn't suited to my tastes, it may be something that you enjoy. Just remember, this isn't a YA or NA read.